Out of everyone on the show, I was most looking forward to seeing Basick. I was really taken by his story early on in the season. There’s nothing like hearing someone who is talented but had to put his dreams on hold in order to support his family. Through this show, he got his second chance. I was so glad that I could hear “Stand Up” live as that song is full of energy and excitement. It really does make you want to believe that you can do anything if you believe in it. 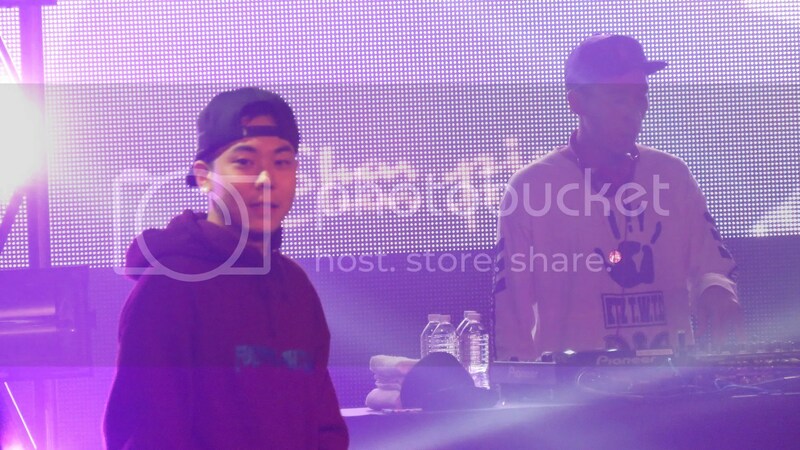 And in true AOMG baller fashion, they brought most of their team members with them which surprised me. 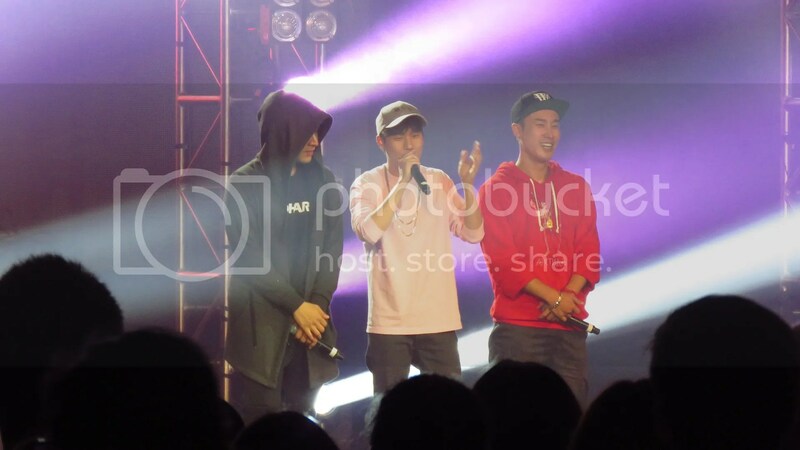 I expected to see Lil Boi but here was Day Day, Sik-K and Geegooin. 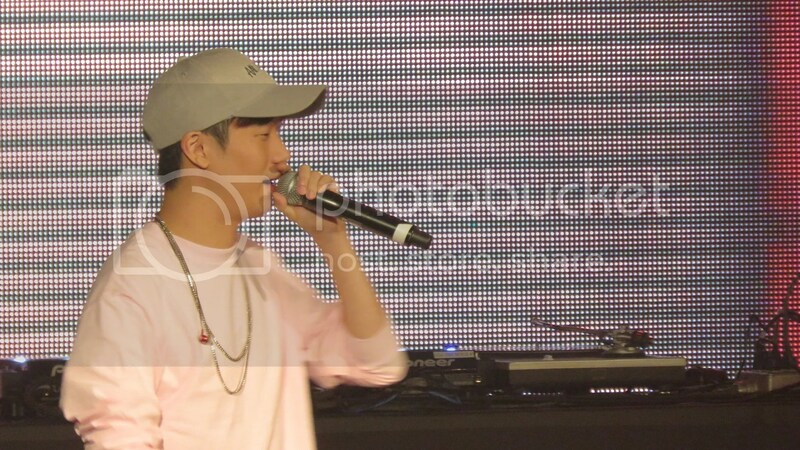 Tablo, or as I like to call him, Haru’s dad, came out by himself. 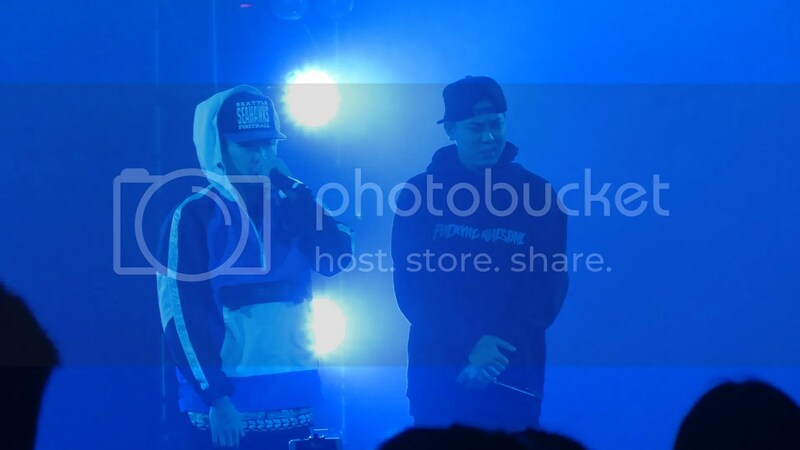 While Jinusean was scheduled to appear for the LA concert, they did not come to NY. 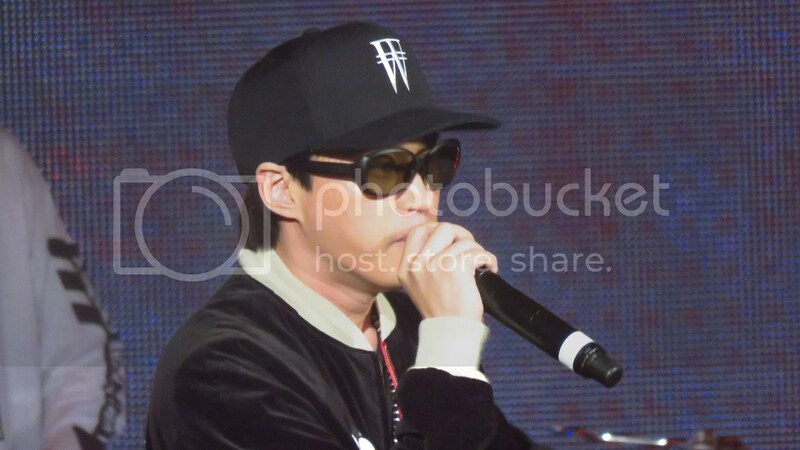 Tablo said that he didn’t like performing by himself and that he missed his fellow members. After all, his music tends to be depressing but I love “Born Hater” and his version of Taeyang’s “Eyes, Nose, Lips,” which he did perform. 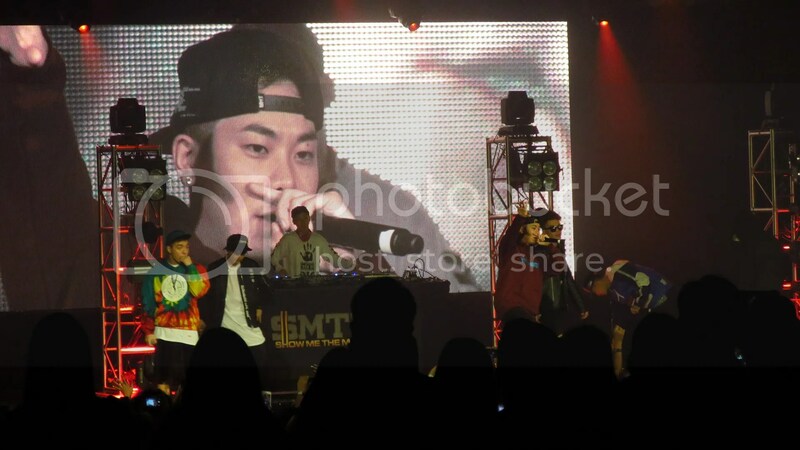 Paloalto was another artist that was there without his crew. I have to admit that I heard his music years back and wasn’t really taken with him back then. 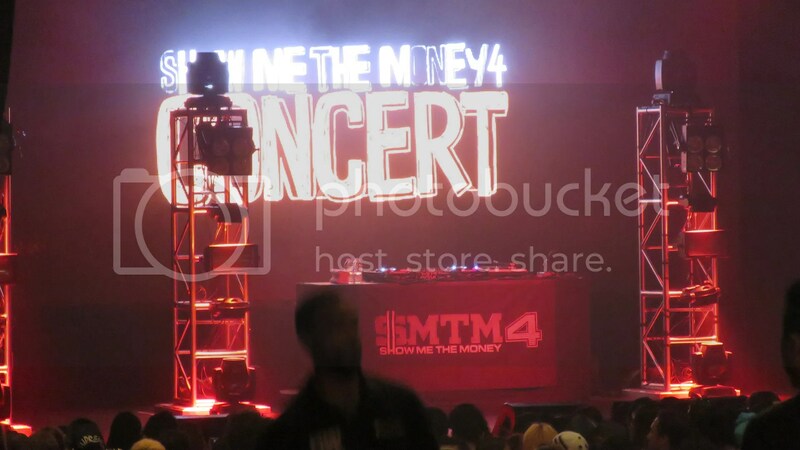 Watching him on Show Me the Money and his live performances at the concert made me change my mind about him. 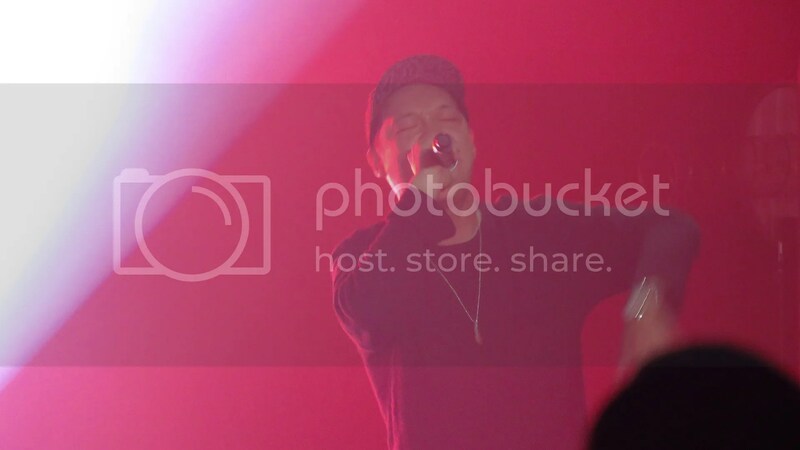 He performed “No Love,” which I wasn’t familiar with originally. It released online through Soundcloud earlier this year. Not sure yet if it will be released on a future album but I really liked the track. “거북선 (Turtle Ship)” is another favorite track of mine from this season’s competition. 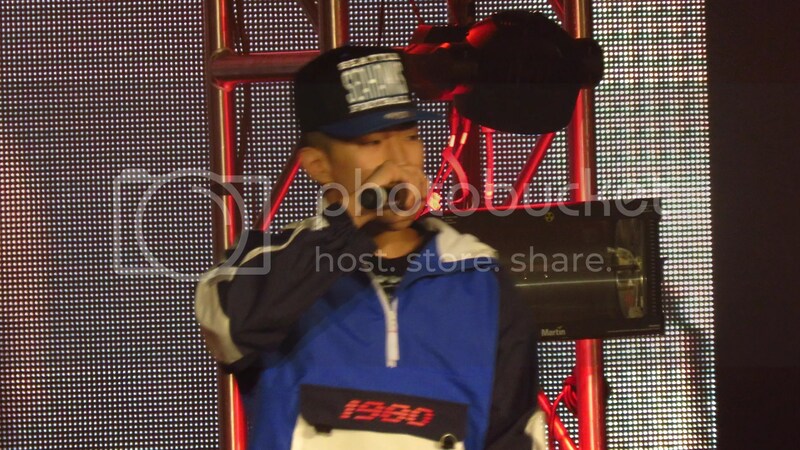 I wasn’t entirely convinced that Zico was qualified enough to judge the competition until he arranged this track. 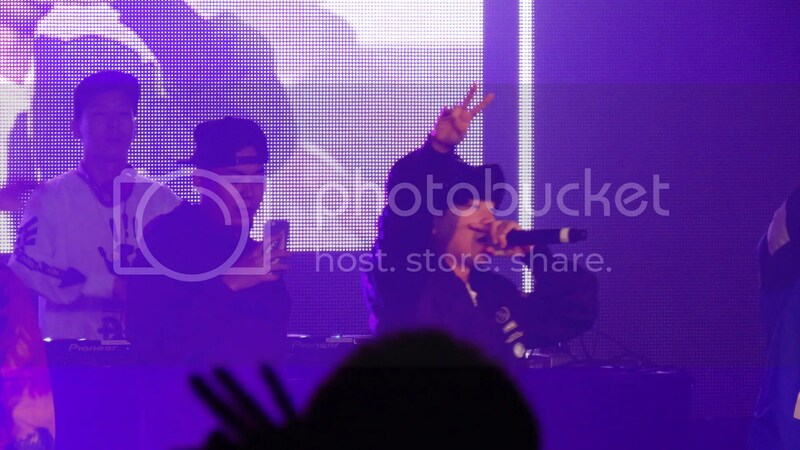 Paloalto originally only featured on this track with Andup, Ja Mezz and Song Mino but since none of the other artists came to the concert, he was joined by a Korean-American rapper named G2. He asked the audience if anyone knew him and I have to confess that I did not. Now I know. 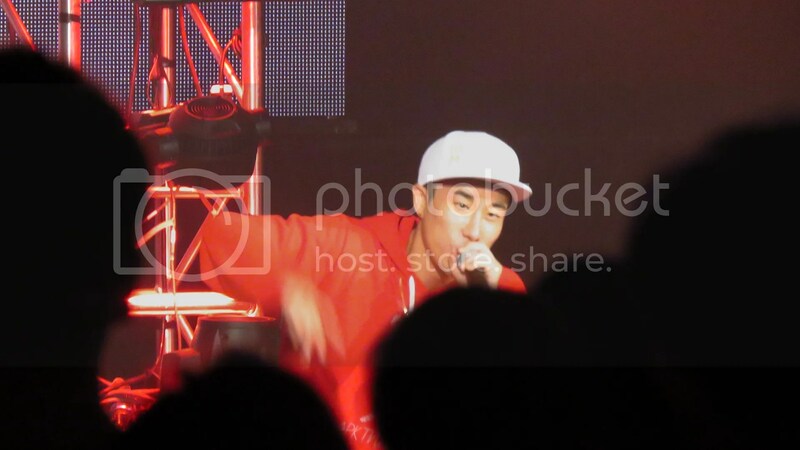 Following Paloalto, there’s San E, who is certifiably crazy. In a good way. He’s very animated. It’s not just his music that’s energetic. He definitely made us all laugh. 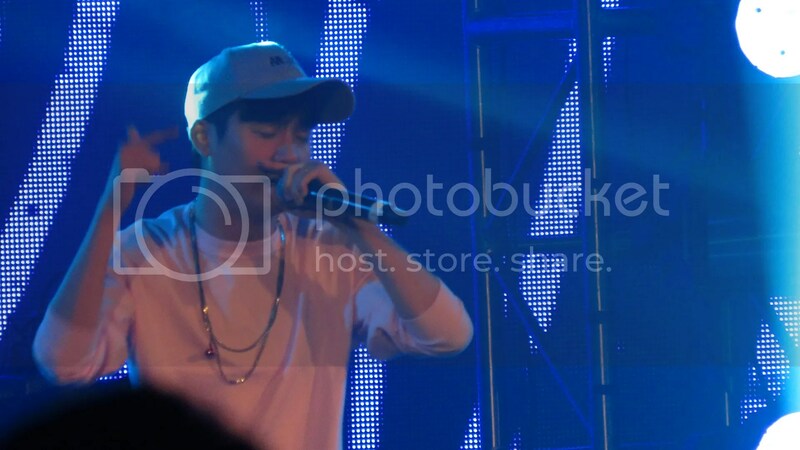 He not only performed his latest single such as “Body Language” but also did his debut title track, “맛좋은 산 (Delicious San)”. If you had not heard “굿모닝 (Good Morning),” I totally recommend it. I played it every morning for months, to the annoyance of people around me. But it’s the song that got me out of bed in the morning and skipping into work. 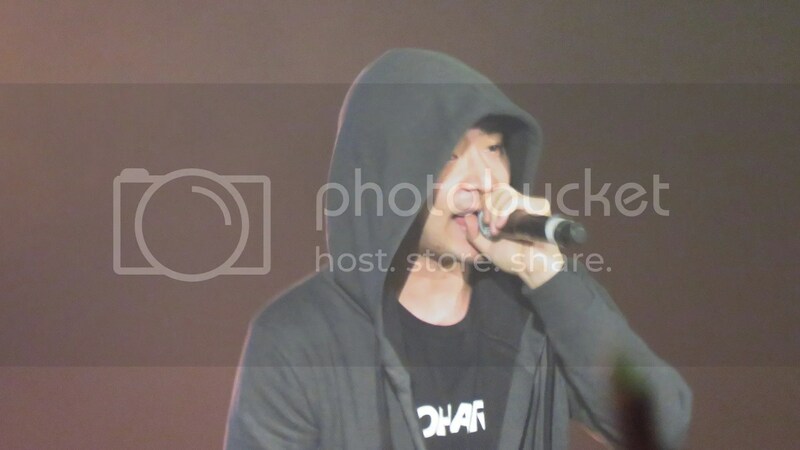 Perhaps if Verbal Jint comes back to do another concert, I’ll be sure to bring 10 spare batteries to make sure that I do capture that performance live because it was awesome.